As the owner of a Jaguar, you are of course always very careful with your car. The last thing you want is for there to be unexpected damage. However, this is by no means always avoidable. What if, for example, you are confronted with damage to the windscreen caused by rubble while driving your car? The appearance of an asterisk or crack in the windscreen of your Jaguar doesn't necessarily have to be a drama, but of course it isn't fun. For this reason, you'll probably want to see the possibilities of windscreen replacement for your Jaguar. Well, don't look any further and discover the ideal solution that Autoglas Concurrent has in store for you! the first real Jaguar cars did not appear on the market until 1935. It concerned a completely new line consisting of a combination of sedans and sports cars. 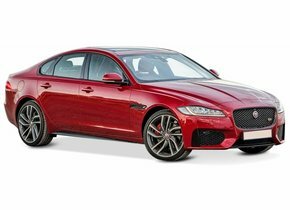 Despite the fact that Jaguar's history did not always look as rosy (as the region where Jaguar was produced during the Second World War was under fire), the brand has become one of the most captivating and luxurious on this planet. 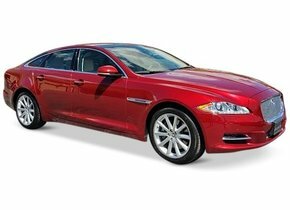 Jaguar owners therefore have a car of which they can be proud with good reason! 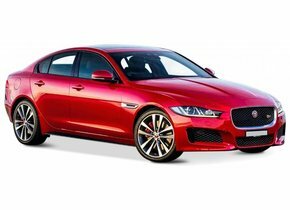 If you have chosen to buy a Jaguar, this is of course because you are proud to drive around with a beautiful, stylish car. If damage to your car is to be determined in any way, this is very annoying. 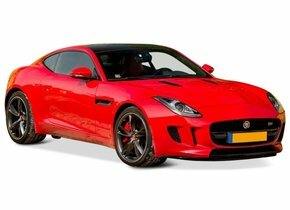 A windscreen replacement of a Jaguar is almost always accompanied by a very high price as standard, which means that not everyone immediately chooses to have it repaired. However, it is important to bear in mind that in this situation you should not only take into account a reduced appearance of your car, but also that a damaged windscreen also poses risks for both your safety and that of the other occupants of the car. 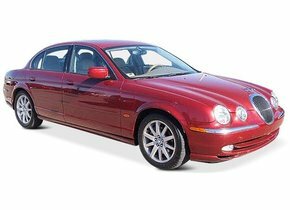 So what would you say if we could tell you that the windscreen replacement of your Jaguar is possible without having to take into account a considerable amount of investment? 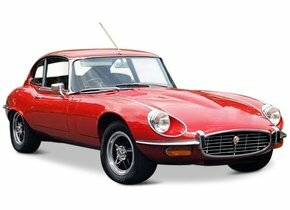 You are not under any obligation to choose to replace your Jaguar windscreen with an original car window. This is because such a car window has a brand logo, which ensures that it can only be sold by a genuine brand dealer. In itself, this is not such a problem, were it not for the fact that it pushes the price tag significantly upwards. A windscreen replacement of the Jaguar with after-market automotive glass is of equal quality, except that such a car window does not have a brand logo. Both the factory in which they are produced and the production line of which they form part are exactly the same. 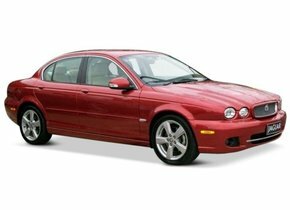 By opting for an after-market new Jaguar windscreen, you can always be sure of the best price-quality ratio. Meanwhile, you have already read that Autoglas Concurrent can make sure that you have a beautiful new Jaguar windscreen with no high costs. There is, of course, more. Being able to buy a competitively priced new windscreen is one thing, but who is going to place it exactly? We call on FOCWA-certified partners for this purpose. 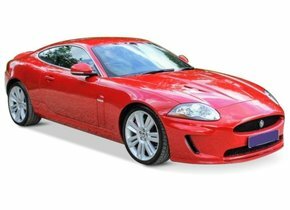 They are perfectly capable of ensuring that your damaged Jaguar windscreen is replaced in an efficient and high-quality manner. 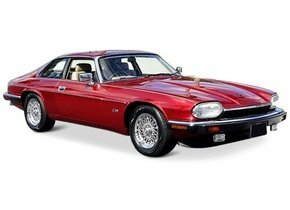 This way, you can really get back behind the wheel of your beautiful Jaguar in no time at all.